Metallica have donated $100,000 toward wildfire relief efforts in their home state of California. The band made the gesture through its All Within My Hands non-profit foundation, which was launched in 2017 to help create sustainable communities by tackling the issues of hunger and workforce education and encouraging volunteerism. 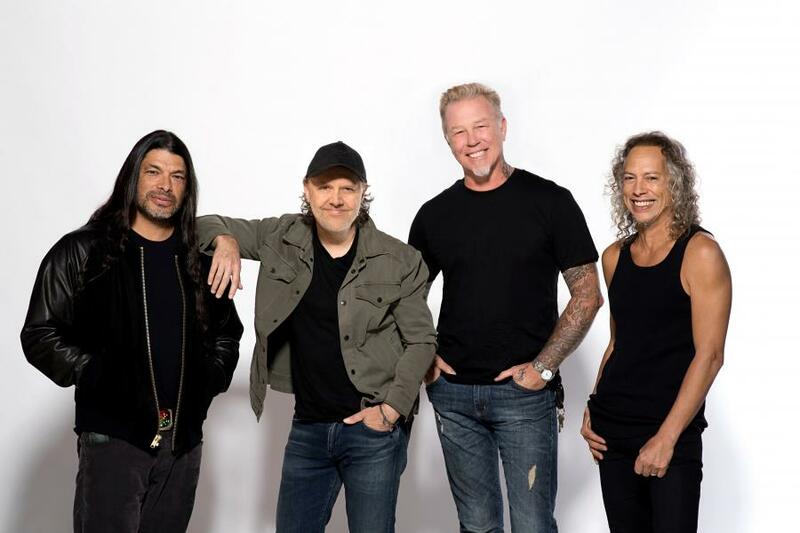 “Sadly once again, communities in California are experiencing historically devastating wild fires in both the Northern and Southern parts of the state,” says Metallica. “All Within My Hands has made a $50,000 donation each to the North Valley Community Foundation and the Los Angeles Fire Department Foundation; both agencies provide service to victims at evacuation centers and other much needed relief. ABC News reports the fires have claimed a total of 79 lives while laying waste to a total area of nearly 400 square miles, according to the California Department of Forestry and Fire Protection. The Camp Fire in the north and the Woolsey Fire in the south both ignited November 8; latest reports indicate nearly 1,300 people remain missing as firefighters continue to battle the blazes. Currently on a short break from a North American tour, Metallica will return to live action in Las Vegas, NV on November 26 before wrapping up their 2018 live schedule in Fresno, CA on December 9.